Now that December 21 has gone away completely and December 22, I thought you might like to see what they weren’t telling us. 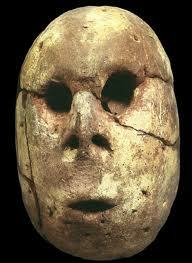 5,125 years in the Mayan long count. 3113 BC 3100 – 3050 BC first Egyptian Pharaoh. Merimda head from about that time. 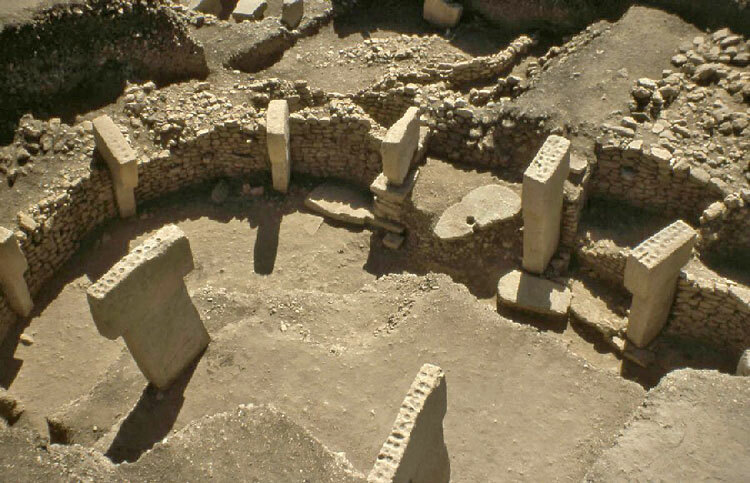 8238 BC 9130 BC – 8800 BC first construction at Gobekli Tepe. 13,363 BC Before 10,000 BC Japanese Yonaguni monuments built. Before that time the area was under water. I know of no disasters. These were all great advances, amazing advances, for civilization. There was never any threat except insofar as civilization is a threat. Of course every one of these occasions invited the association of people on a scale that is not biologically viable. But otherwise it was more of a promise than a threat. I guess some day some even-newer-age dreamer will look back on the present era and say, “Computers, the internet, it must have been a thrilling time to live.” And that won’t be far from the truth. Of course I mean that will happen if we can get the biology of reproduction understood. Give me a bit more time. There have been 74,525 visitors so far.